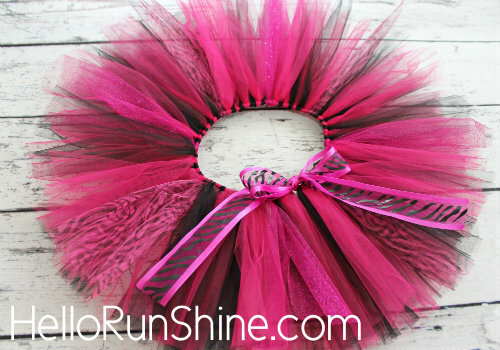 to win a special Diva kit which includes a Diva ShimmerBand™ of your choice, Diva headband, and matching Diva tutu. Total prize value is over $60! 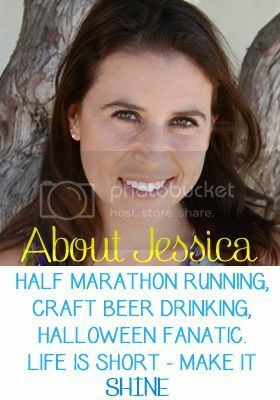 I would love to hear from someone who has run a Divas race before! What did you love? What are some shortcomings? 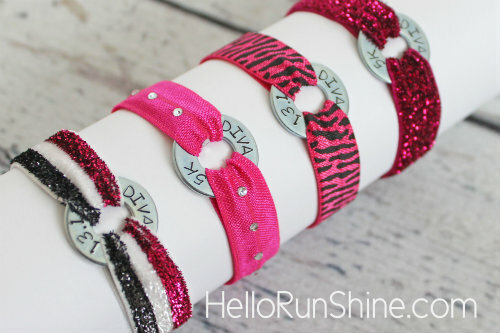 Categories: Divas Half Marathon, Giveaway, Running Tutus, ShimmerBands | Tags: Divas, Giveaway | Permalink.